Join this event to learn and share experiences and highlight best. We will be on this event as a gold sponsor, and will show first public demonstration of ClevaDesk. 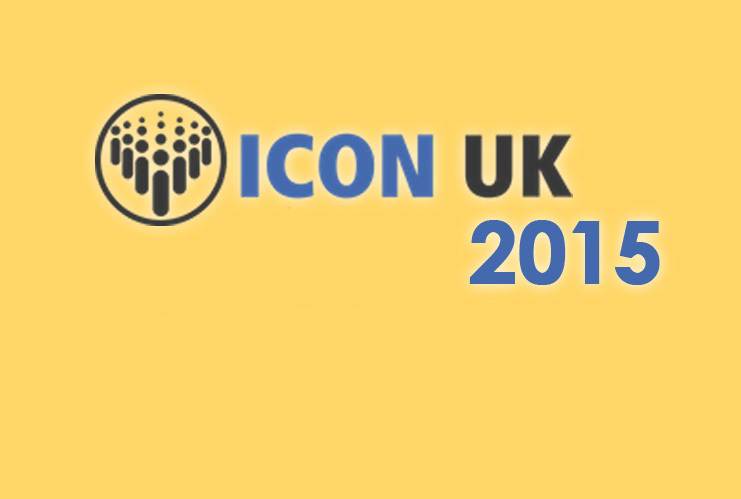 We hope our product will be warmly welcomed by all attendees of ICON UK.